At Telford Caravan Services we recognise that Mid Wales, the Welsh borders and even along the Mid Wales coast line, there is very little choice for caravaners when they need a caravan engineer. That’s why we are expanding our service area to cover Mid Wales. 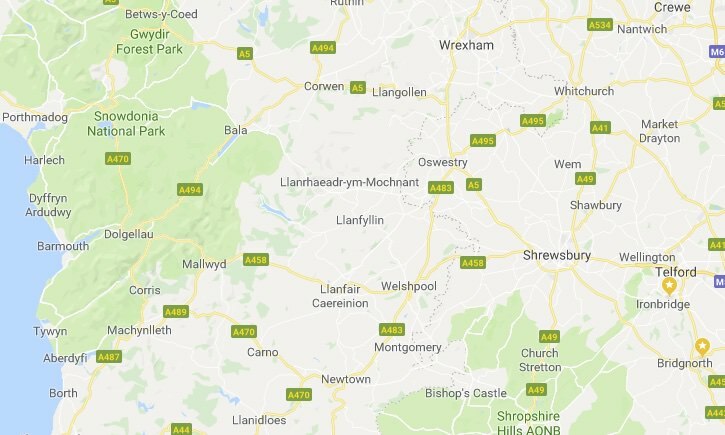 We are already working with Caravanalia in North Wales so it seems the perfect time to expand our reach and offer caravan and motor home servicing, habitation and repairs in the Mid Wales areas. This is obviously a large area for us to cover and therefore we will have to try and book work in groups where possible, so if you have a neighbour, a family member or a friend with a leisure vehicle, why not speak to them and try and arrange bookings together. Mileage charges may also apply.